Pastor Stephen has served in student ministry since 1996. With a strong family foundation in foreign mission work, he responded to the call of God at a young age. After his ordination in 1998, he went on to complete his BBA at Lamar University. Since 2005 He and Jenilee have established an international vision to equip missionaries and train students for the mission field. 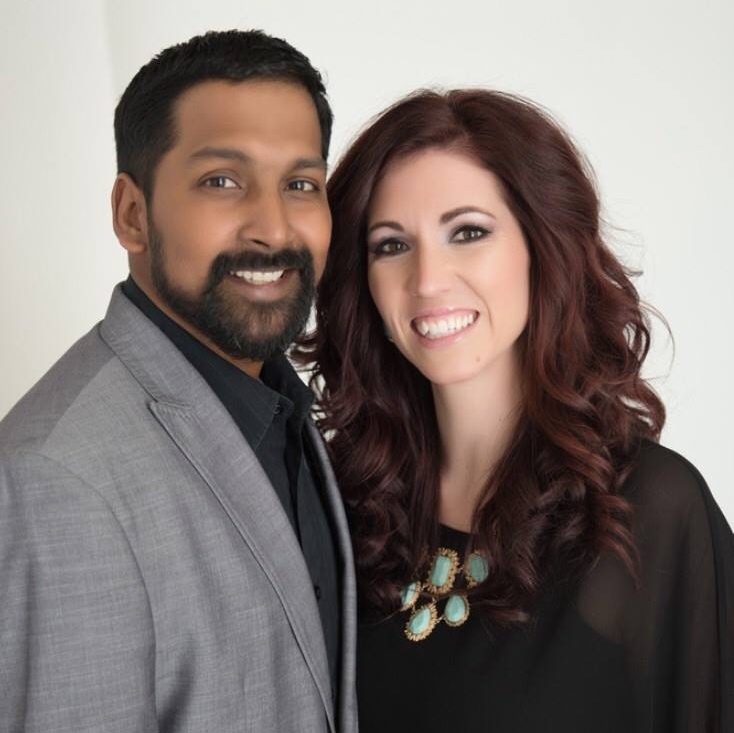 Stephen and Jenilee serve as the founders of Free Life Missions. Their focus in the mission field has led to the development of orphanages, ministry training centers, and churches in various countries. Jenilee has been in in the ministry since she was 14 years old. In addition to being raised on the mission field and serving in youth ministry, Jenilee graduated from Teen Mania’s Honor Academy in 2003. She then went on to mentor students through a pioneering work of Young Life on the campus of Arizona State University in Phoenix, AZ. Stephen & Jenilee married in 2006 and are the parents of four boys. They are gifted teachers of God’s word and operate in the prophetic gifts. They have seen the Lord establish their ministry with many signs and miracles. 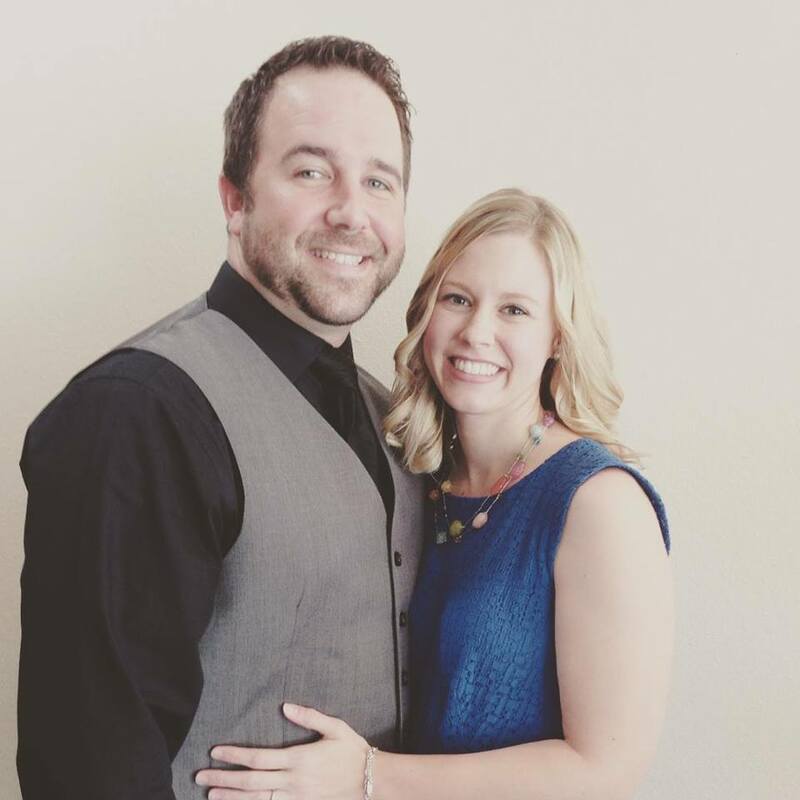 Michael and Erin Dorsett joined Free Life Ministries in February 2010. They share the vision to bring the Gospel to the United States and abroad. Michael and Erin have been married for seven years and have two young daughters. Michael grew up in Liberty, Texas and moved to Bridge City in 2003 when he and Erin were married. He was attending a small Baptist church in Orange, Texas when he committed to the ministry. Michael was ordained in January of 2005 and shortly after he began to attend Agape Christian Fellowship in Groves, Texas. It was there in 2006 when he discovered God’s call upon his life to go to the nations. He currently serves as the young adult and missions pastor at Agape. Michael has a strong evangelistic heart to reach the lost and takes several trips a year to foreign countries. He is also very involved in community outreach as well as equipping the saints for the work of the ministry. Erin is from Bridge City, Texas and graduated from Lamar University in May of 2005. She along side of Michael has been involved in student ministry since 2005. She is currently working toward becoming a teacher and desires to share the love of Christ with her students as well as taking short term mission trips to impact the youth of the nations.